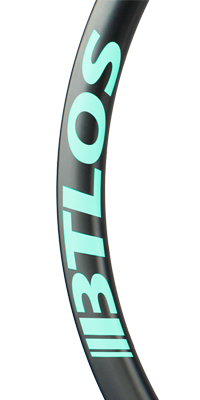 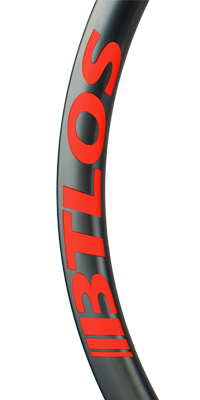 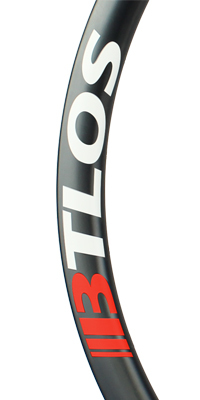 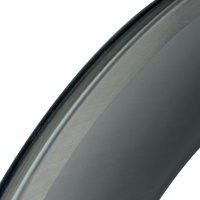 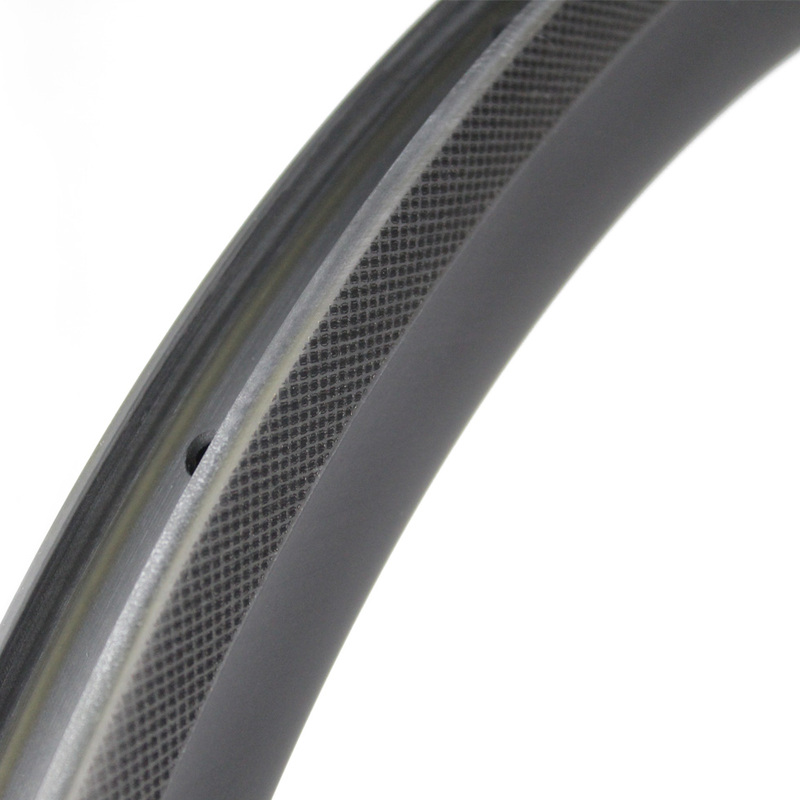 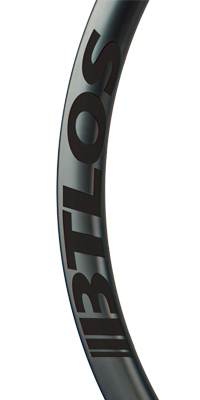 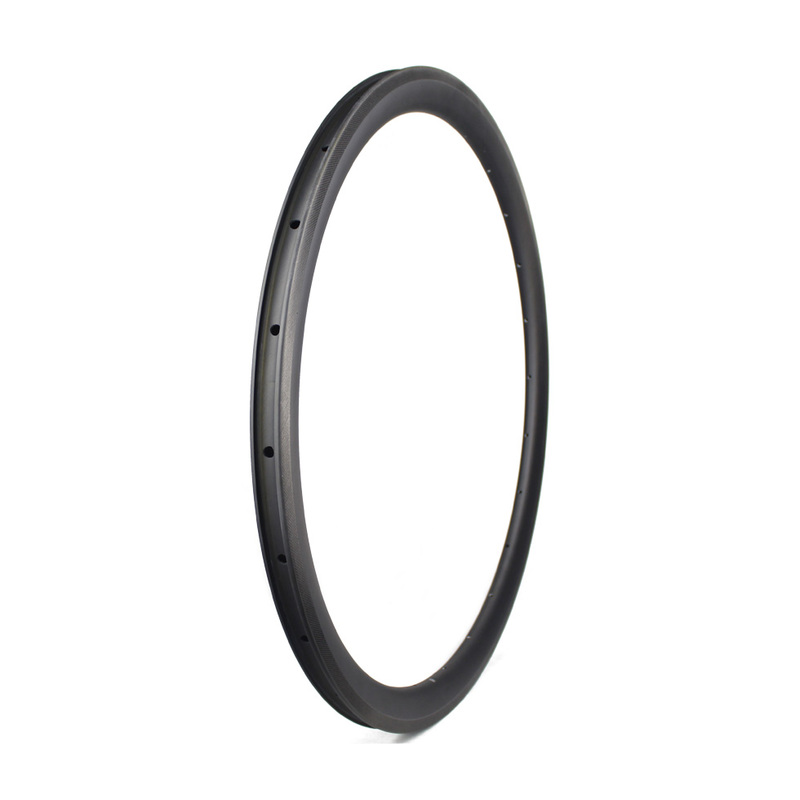 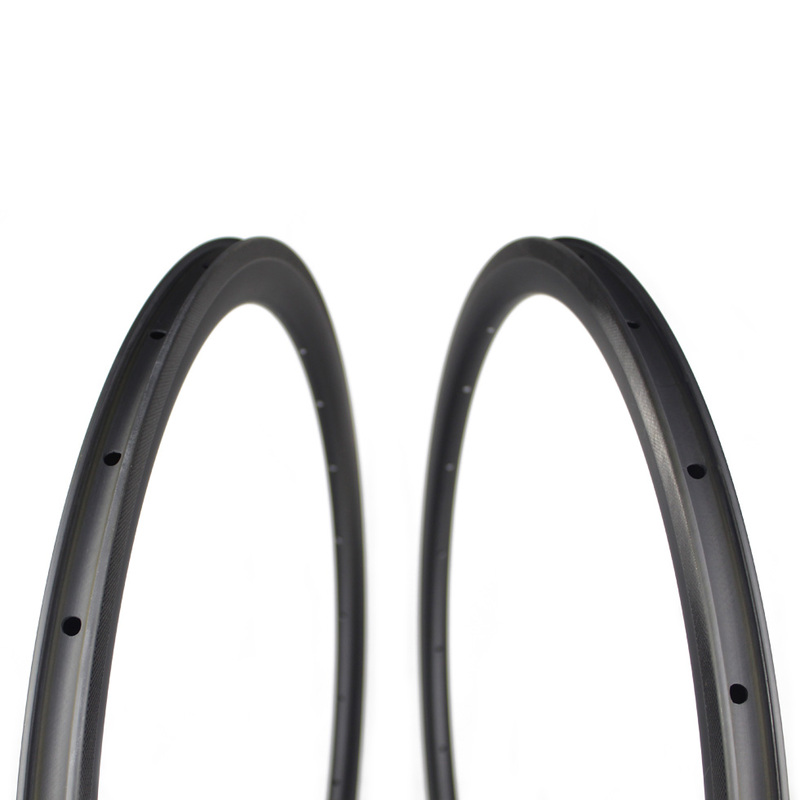 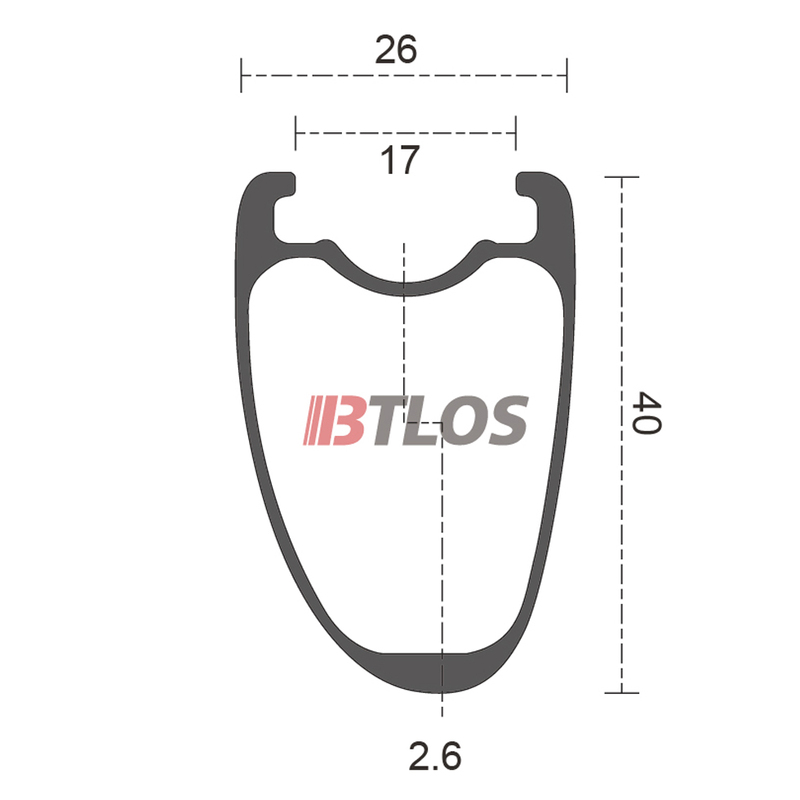 BTLOS 40mm U-shaped asymmetric road/gravel/CX Rim. 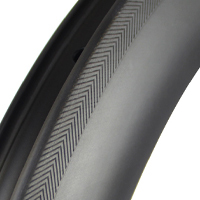 Asymmetric shape creates more even spoke tension leading to a stronger wheel. 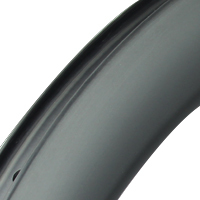 Perfectly designed to deliver aerodynamic speed on the road while also providing excellent ride quality and strength for gravel or cross riding. 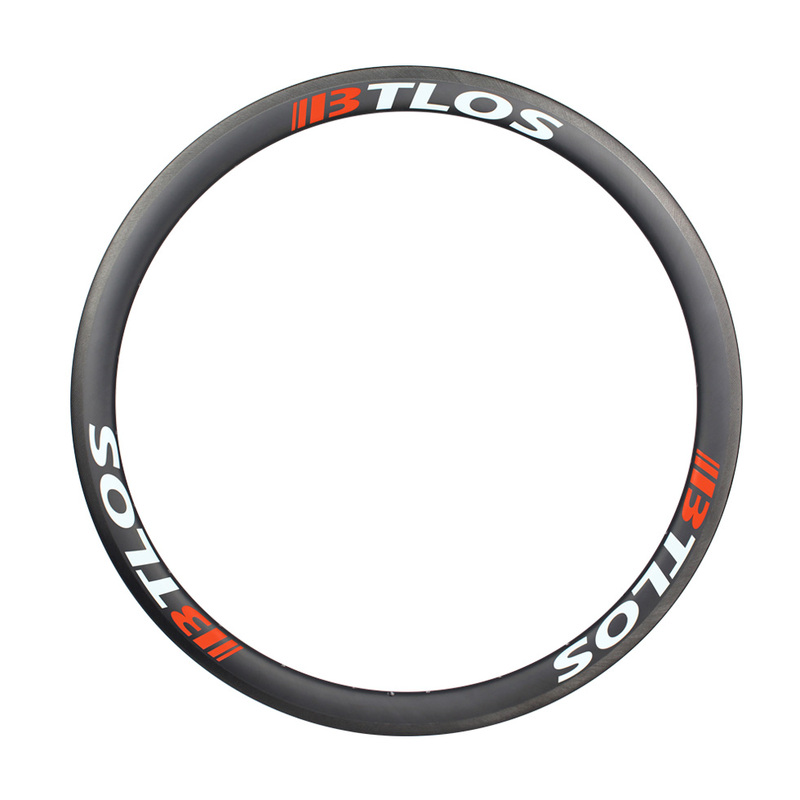 BTLOS 40mm U-shaped asymmetric road carbon wheels. 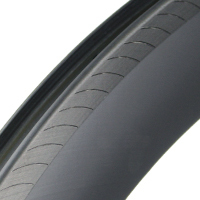 Asymmetric shape creates more even spoke tension leading to a stronger wheel. 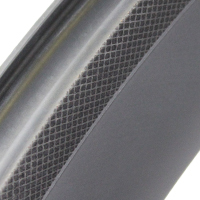 Perfectly designed to..